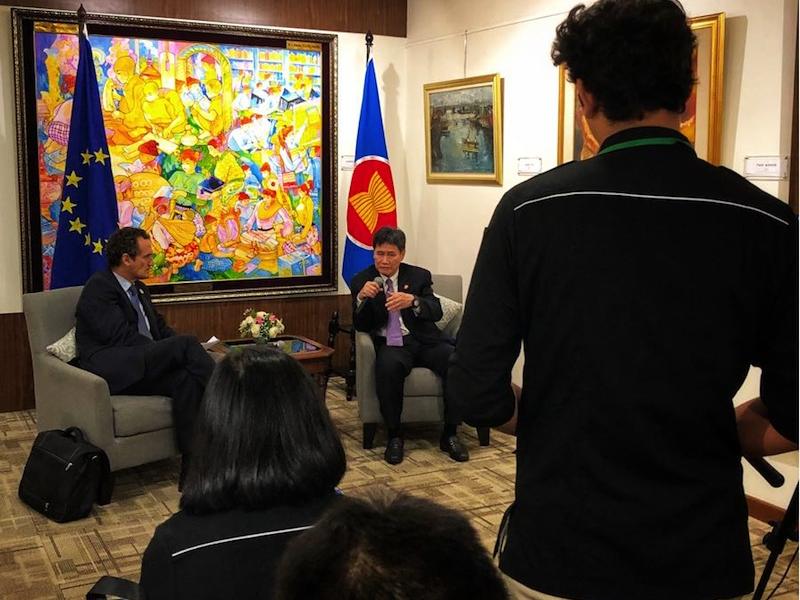 The Secretary-General of ASEAN Dato Lim Jock Hoi and the EU Ambassador to ASEAN Francisco Fontan Pardo welcomed the launch at the ASEAN Secretariat. 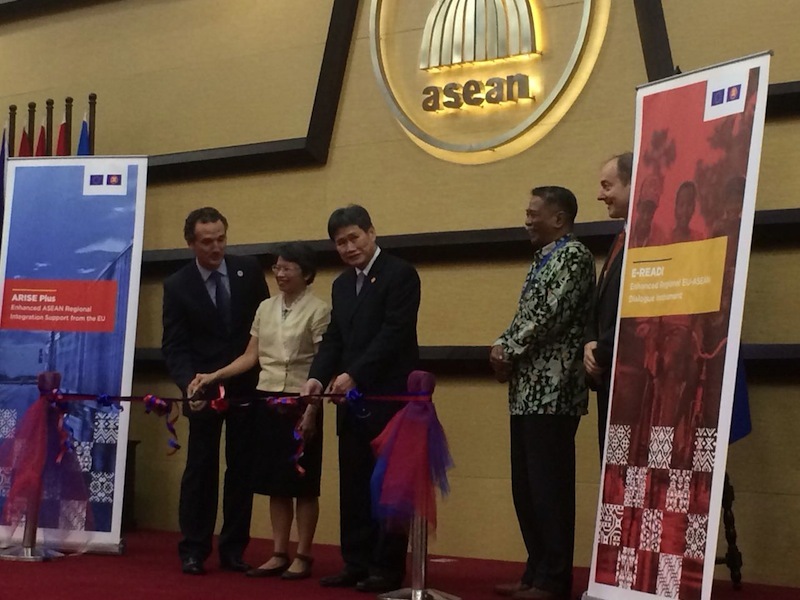 Both sides acknowledged that these two initiatives will benefit ASEAN and its people through the consolidation of ASEAN Community. 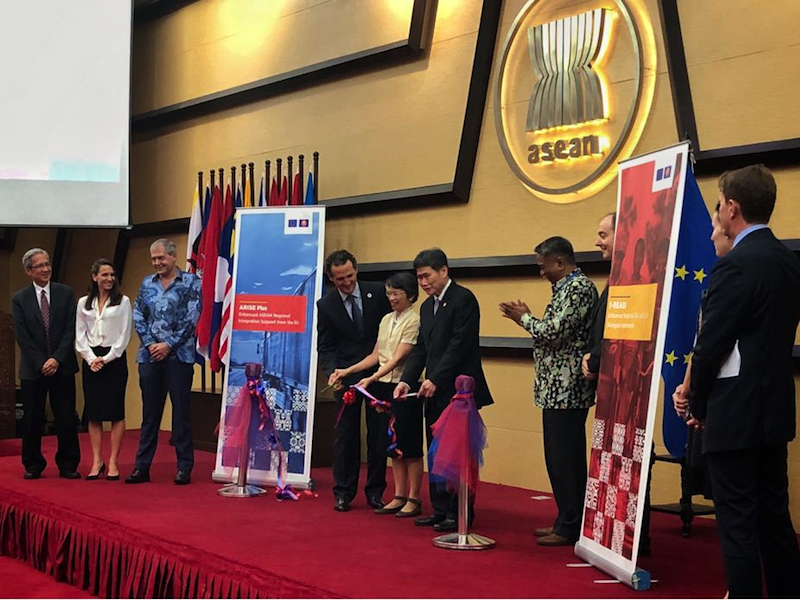 Important areas of the ASEAN economic integration process will be supported by ARISE Plus such as the single market, trade facilitation, reducing non-tariff barriers to trade, along with Intellectual Property Rights, civil aviation and ASEAN statistics. 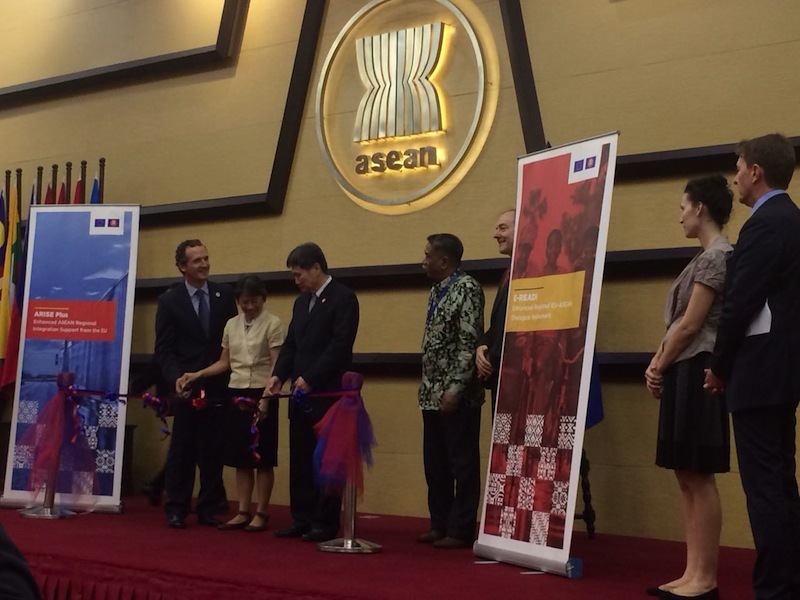 Via E-READI, ASEAN’s integration process would be supported through sharing of the EU integration experience. 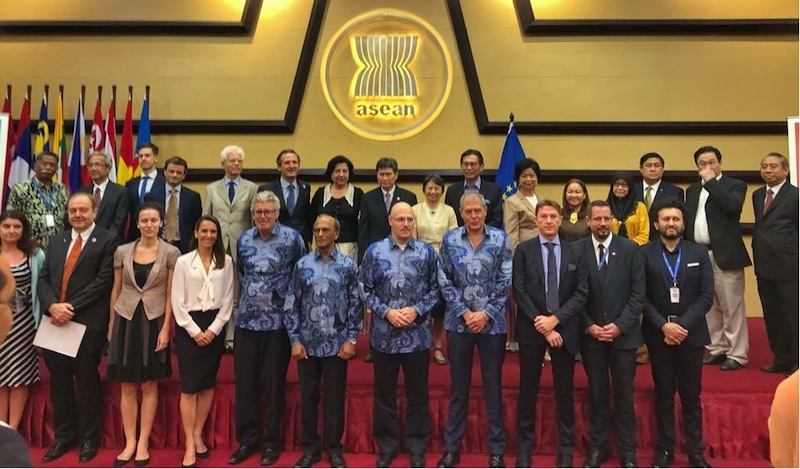 UNDP and EU launch initiative to help and respond to violent extremism The United Nations Development Programme (UNDP) and the European Union (EU) today launched an initiative to support Indonesia to prevent and respond to the growth of violent extremism in the region. 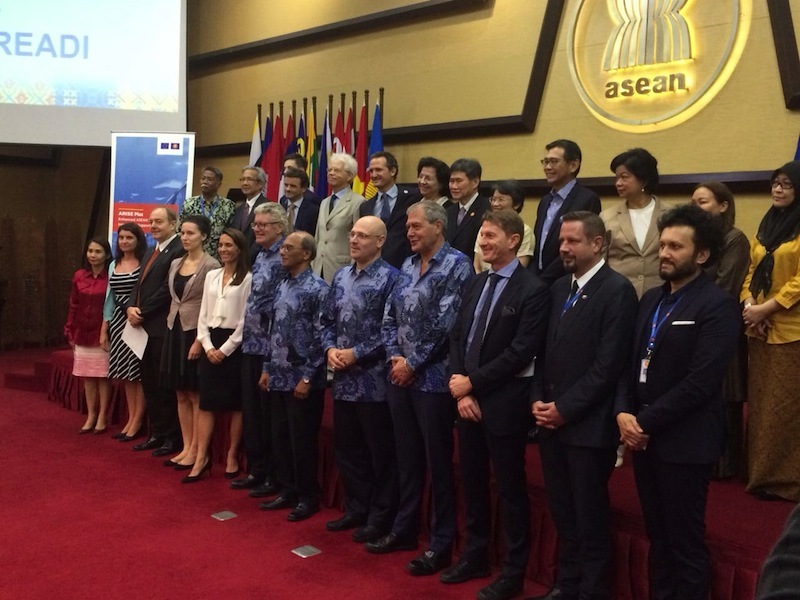 EU and UNDP launch Project “Protect” to support Indonesia in preventing and countering violent extremismThe United Nations Development Programme (UNDP) and the European Union (EU) today launched an initiative to support Indonesia to prevent and respond to the growth of violent extremism in the region.